End of an Error. Barack Obama's presidency finally ends January 20, 2017.. Wallpaper and background images in the U.S. Republican Party club tagged: photo barack obama obama's last day end of an error january 20 2017. 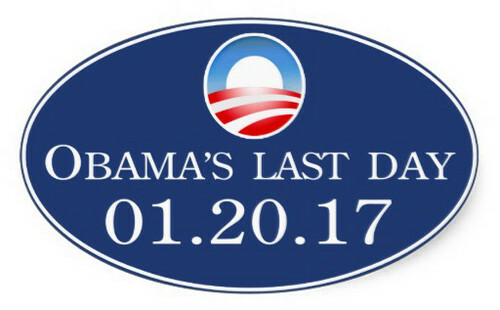 Barack Obama's presidency finally ends January 20, 2017.